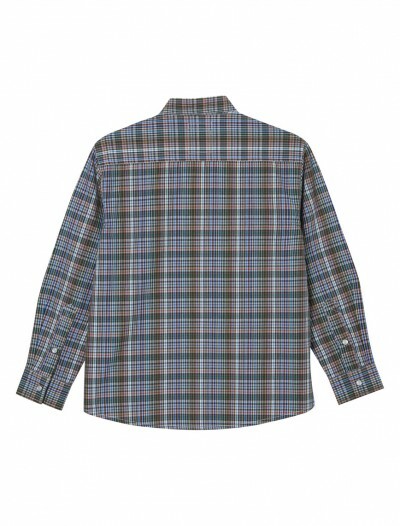 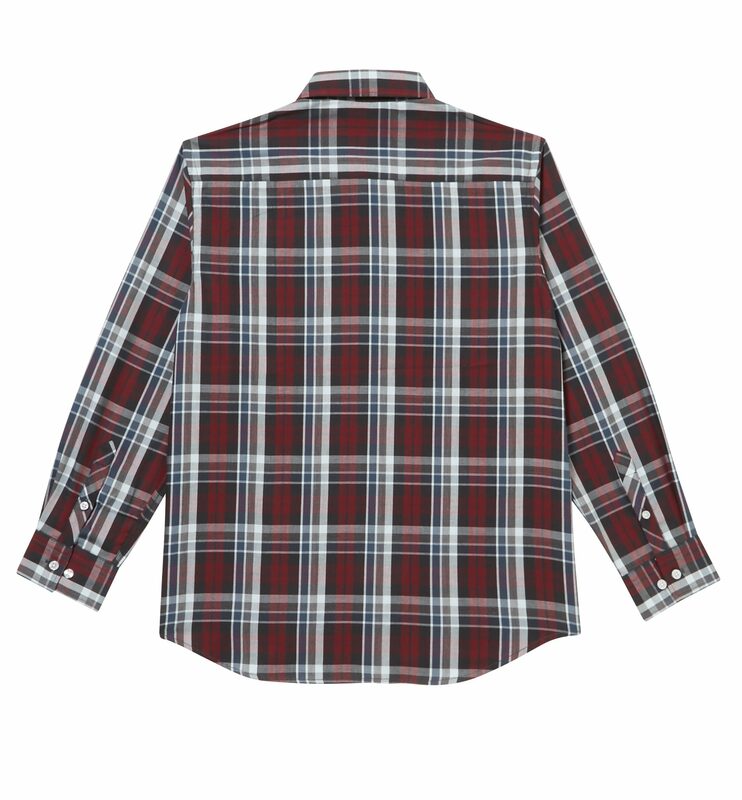 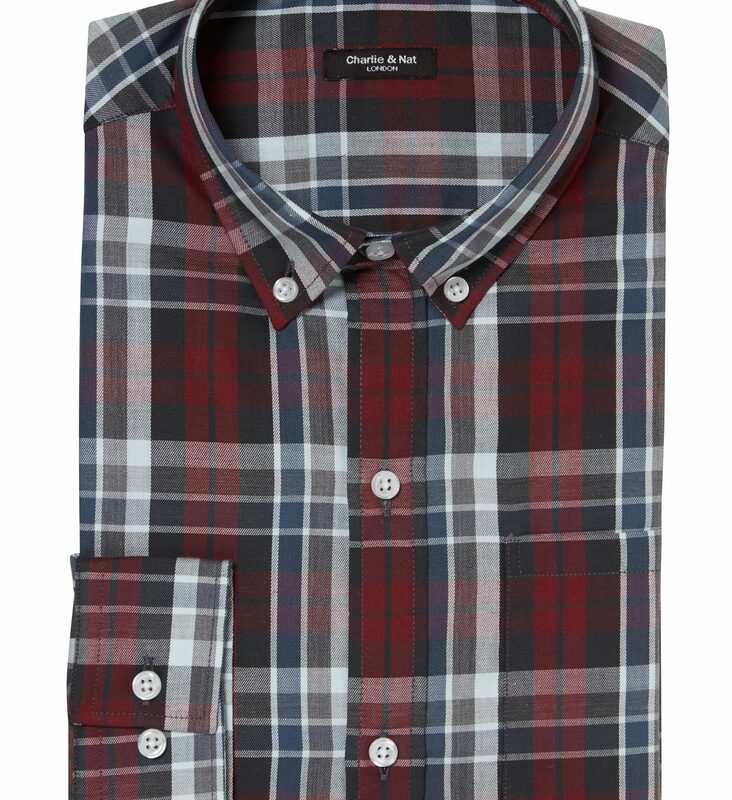 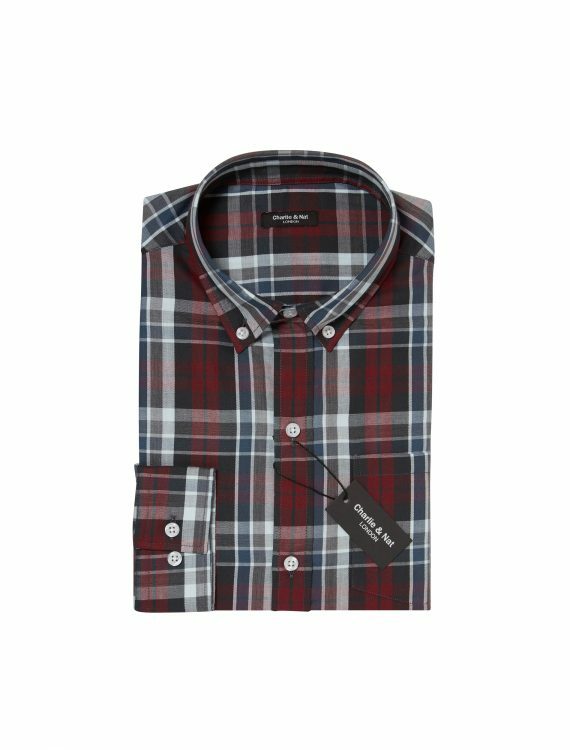 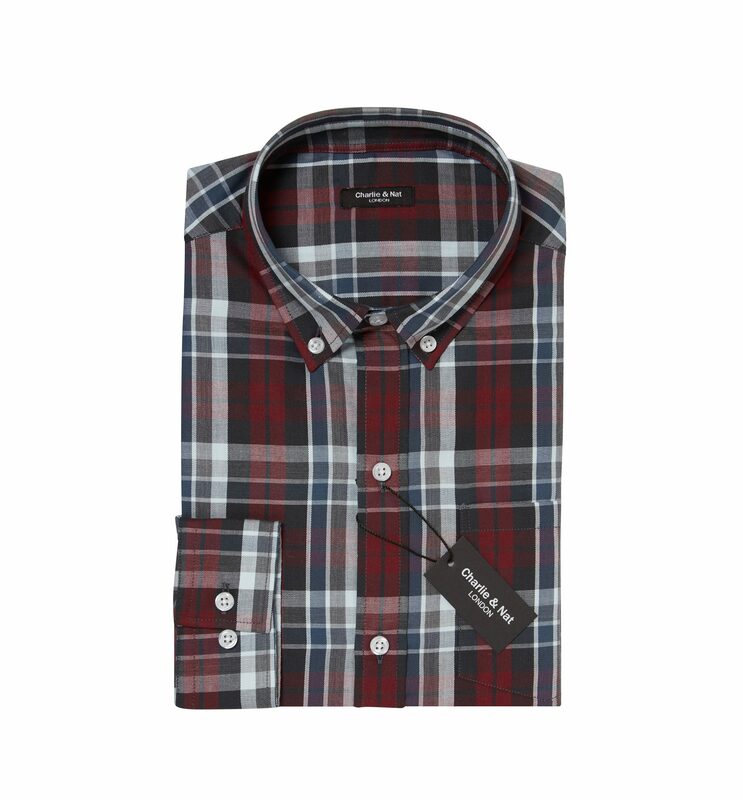 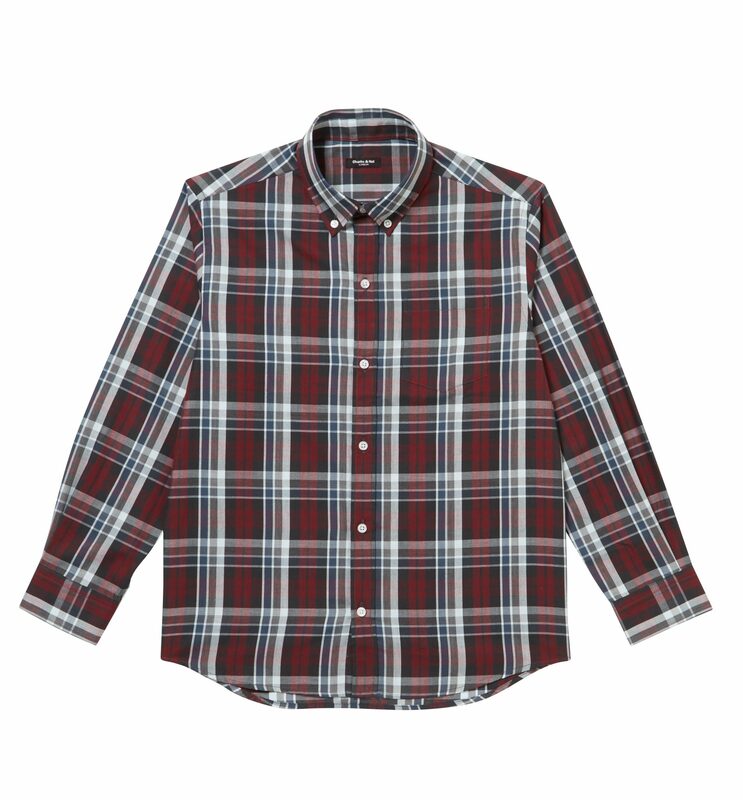 He’ll love this versatile super-lux 100% Cotton Shirt to wear casually with jeans and shorts or when he’s suited and booted on formal occasions. 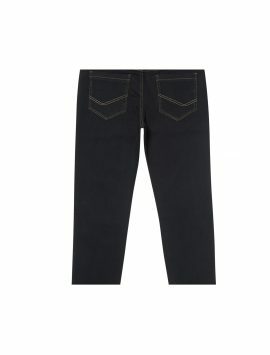 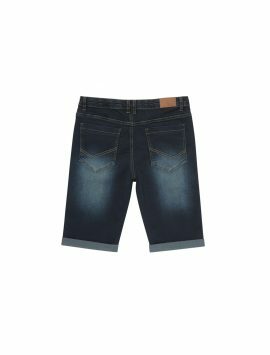 The superb fit will flatter his sturdy body shape. 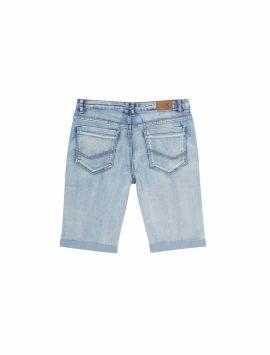 Click here to view the full more for kids size guide. 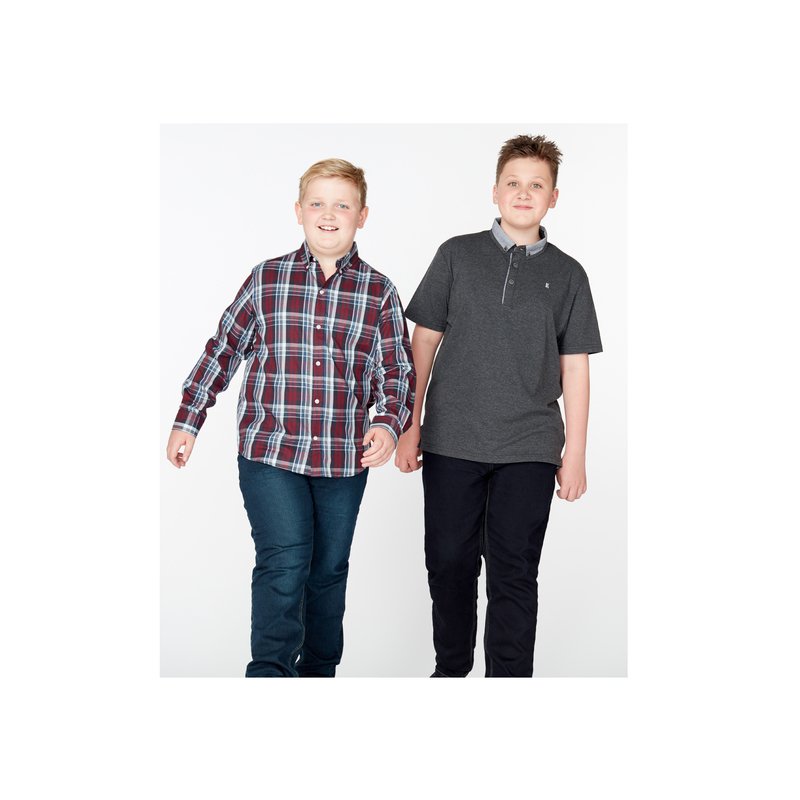 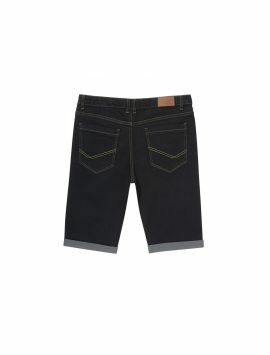 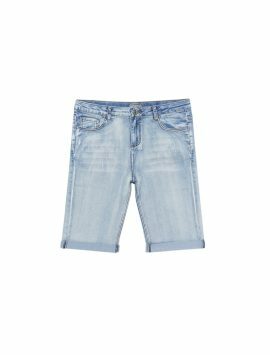 SKU: N/A Categories: Boys Plus Size Clothing, Generous Fit Tops. 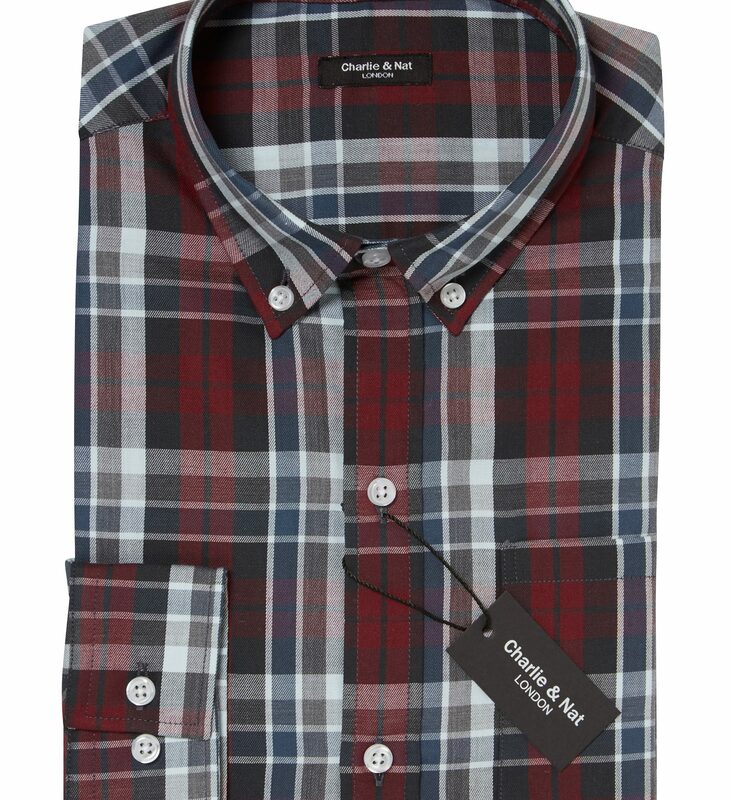 Fab shirt and very fast delivery it’s just a joy to find clothes that fit ! Thanks from a very happy mum !! 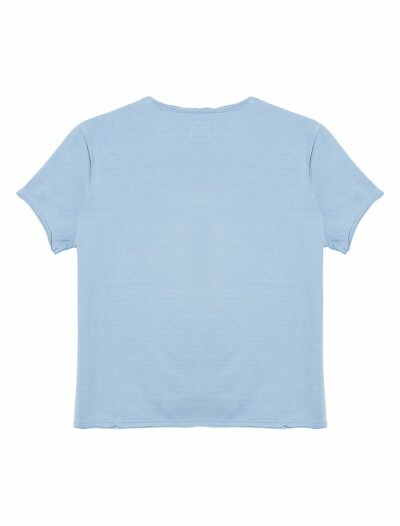 Blue Boys Plus Size, Generous Fit, Essential T Shirt. 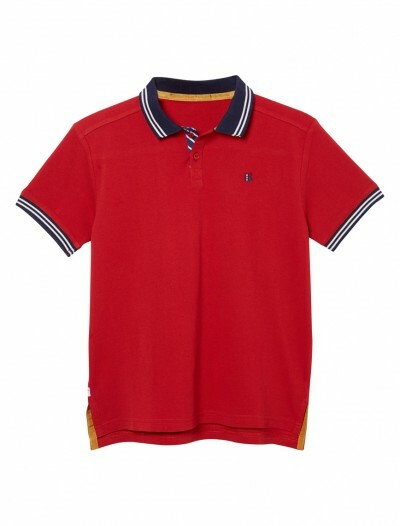 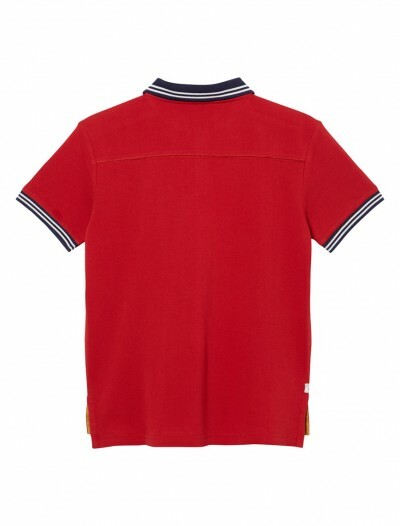 Red Boys Plus size, Generous Fit, Micro-Check Short Sleeve Shirt. 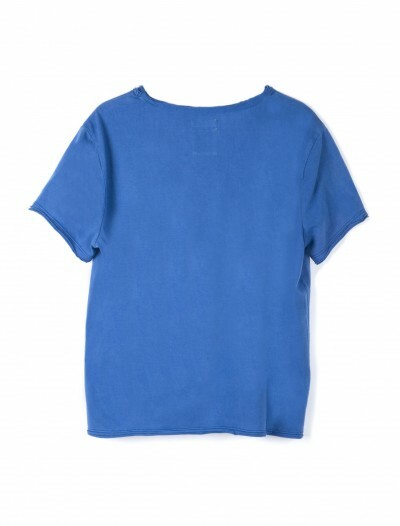 Chambray Boys Plus Size, Generous Fit, Essential T Shirt. 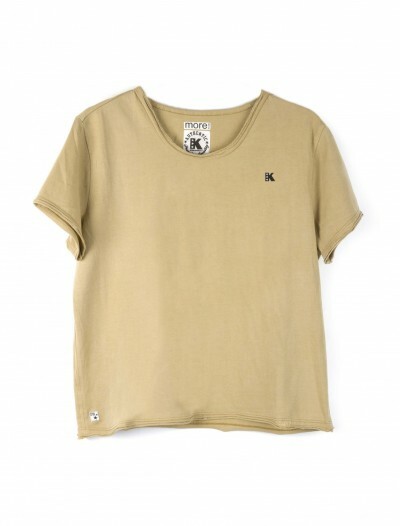 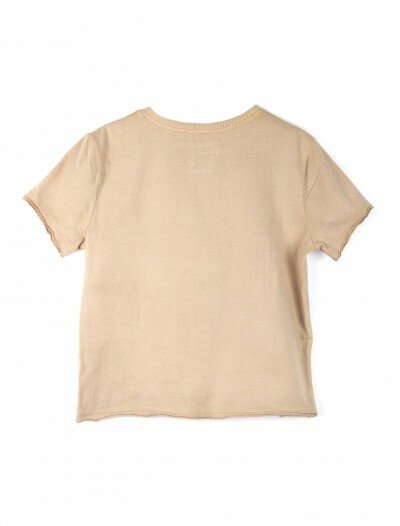 Beige Boys Plus Size, Generous Fit, Graphic T Shirt.